Lakai is a Beautiful and Bright little girl. She loves to act out movies and sing. 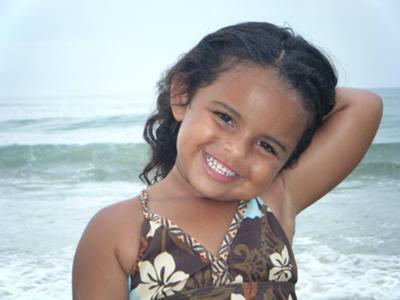 She is 4 and Mixed half white and half black with beautiful thick black curly hair. She loves to play mommy and play with barbie's.